CHARMING OLDER HOME OFFERS DEPTH OF CHARACTER AND A TRANQUIL SETTING FEATURING ONE OF LABELLEâS DISTINCTIVE OLD OAKS! 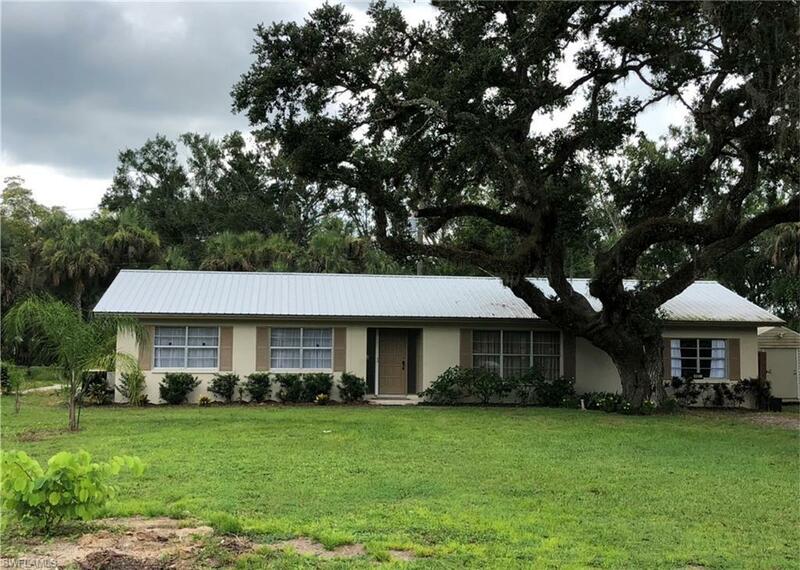 This 1972 concrete block ranch is a four bedroom (garage conversion to 4th bedroom or game room), 2 bath featuring plenty of living area including formal entry, spacious living room, kitchen overlooking a large dining area and a separate utility room. Between the concrete block construction and the metal galvalume roof (2015), you will love your small electric bill! Other services include city water and sewer. There is a concrete patio off the back door for your barbeque grill and an open front entry porch. There is a 12â x 14â shed for your storage needs plus concrete from a former swimming pool that was filled in (note: pool equip left so pool could be redone) for a detached screen porch, garage or workshop. 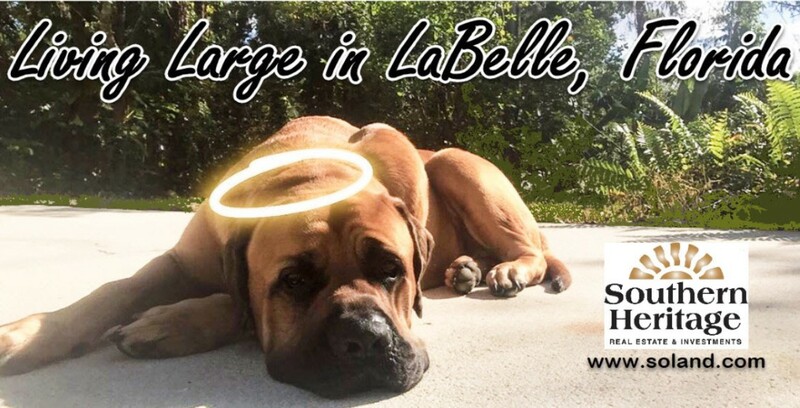 The location, in the beautiful Belmont area of LaBelle, is both convenient to all of LaBelle and is located at the end of a dead-end street for more safety and security for your children and pets. Another adjoining homesite is available â to add to your yard â or for another family member to build a house. STEP BACK IN TIME TO STEP UP TO QUALITY!